Utah Hockey call the Salt Lake City Sports Complex home. 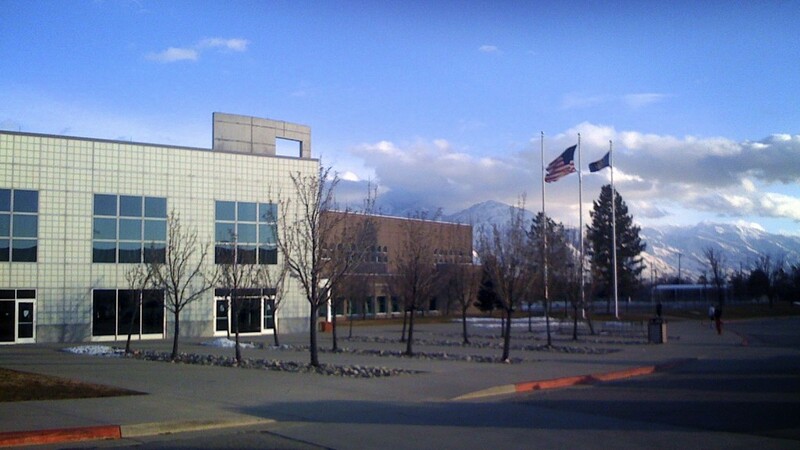 Located immediately South of the University of Utah campus, the state of the art building allow the Utes a full range of training and practice facilities. This includes an indoor & outdoor pool, circuit training room, Paramount (APS) Weight Room, Cardiovascular Training Center, and a fully stocked Pro Shop. Of most importance to the Skatin’ Utes are the two olympic sized ice sheets, of which the game rink has a capacity for 2500 Utah fans.